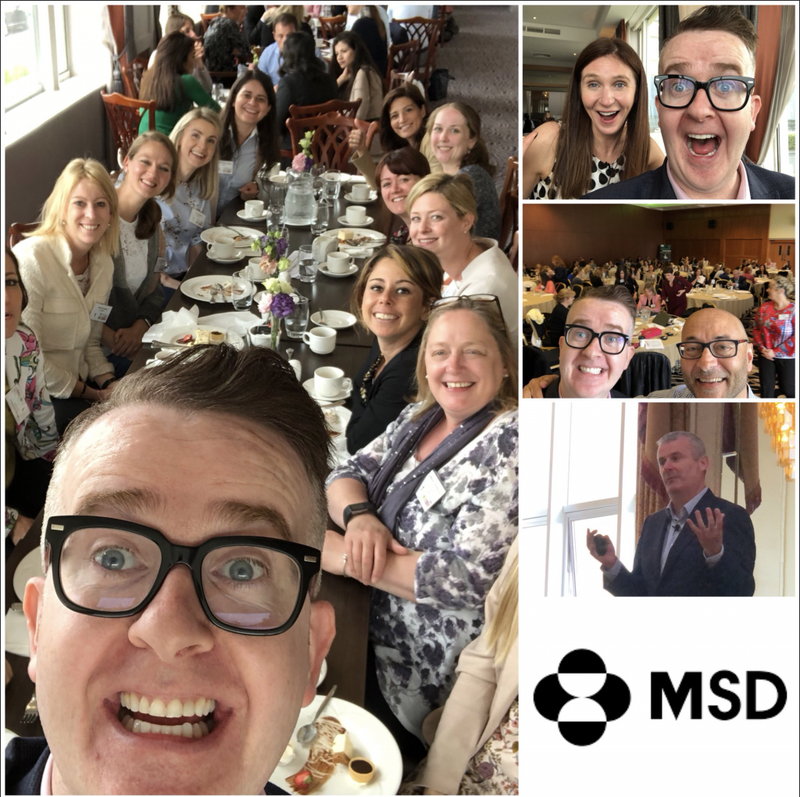 Diversity & Inclusion at MSD Merck! David inspired and motivated attendees at the Merck Women’s Network Event in May. His insights into cognitive psychology “landed perfectly” to the crowd who attended.